The new Sabah government led by Parti Warisan Sabah with Pakatan Harapan and Upko will table its maiden budget tomorrow. Chief Minister Mohd Shafie Apdal, who is also state Finance Minister, said the Sabah Budget 2019 themed “Driving People-Centric Growth” would be a comprehensive budget despite being based on limited financial capability and the country challenging fiscal outlook. “What’s important to us is to ensure that we will not neglect our effort to serve the people at all levels,” he told reporters after receiving Sabah Budget 2019 document from the State Finance Ministry permanent secretary Hassanel Mohd Tahir in Kota Kinabalu today. 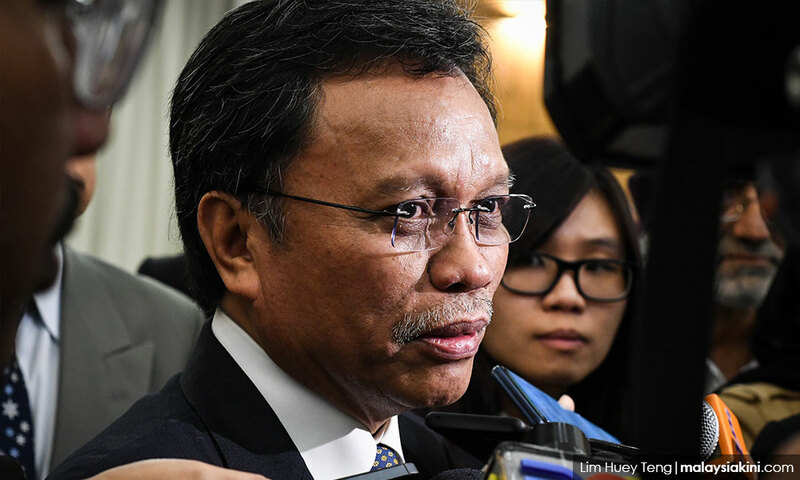 Shafie said the budget, which would be tabled at the State Legislative Assembly at 3pm tomorrow, would introduce new approaches for the development of youths, besides several surprises for the general public. “We (state government) always have the people’s wellbeing at heart. We will do our level best for the people,” he said.